No matter. But just so you know, before any of the other eating places at the Ketchup Food Community came to be, there was Happy Tummy. 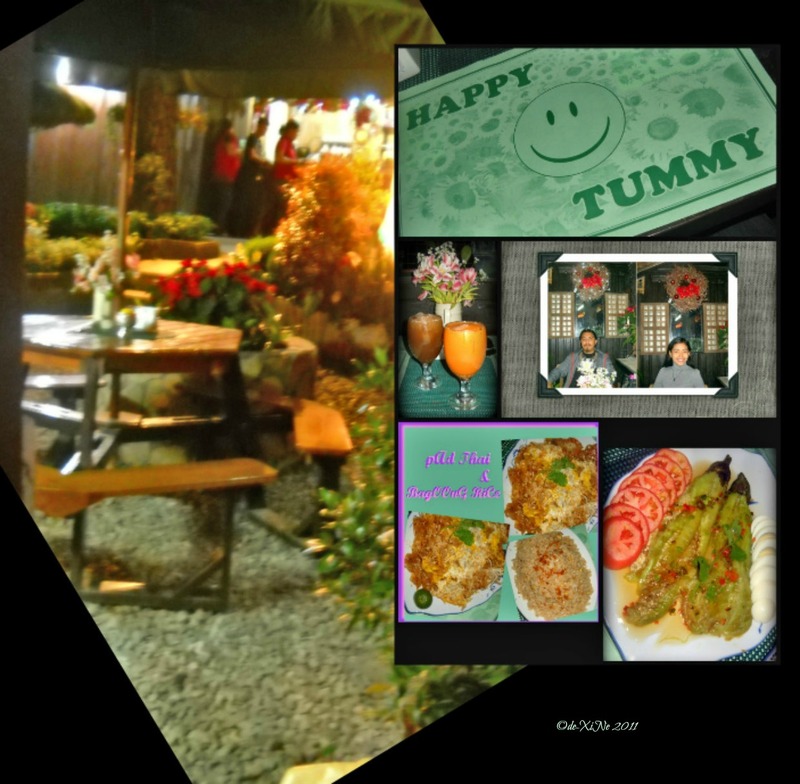 A Thai restaurant opening for business at the most opportune time (when people became more receptive to Thai cuisine), they serve pad Thai, chicken pandan, fried tilapia in tamarind sauce, som tam salad, Thai iced tea and more. 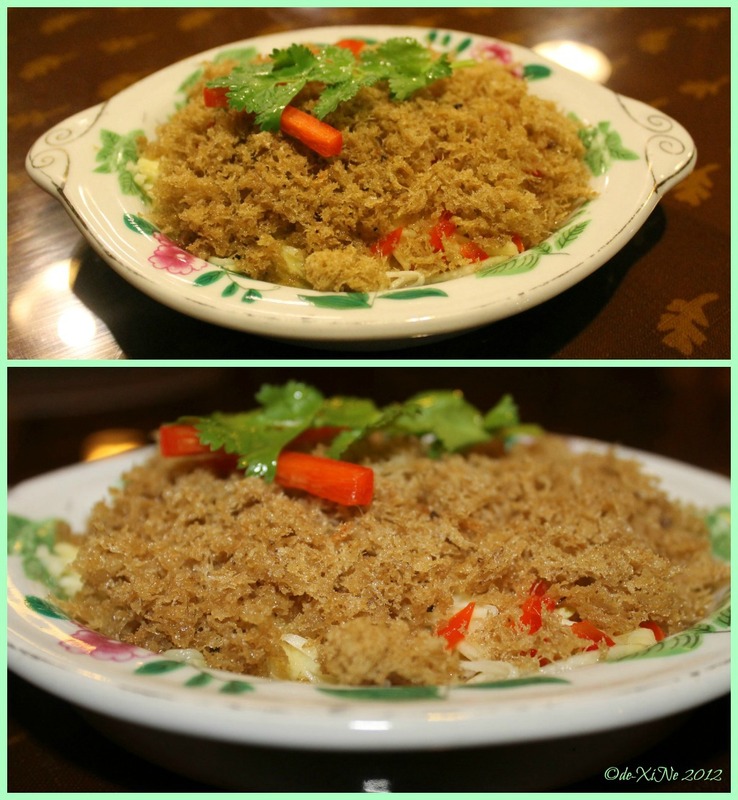 What with the mega flavors that their offering of Thai dishes have, you can order up something as simple as eggplant salad and eat it viand-like with bagoong rice or maybe the more downplayed salty flavor rice – Thai rice. A good and filling meal for a happy tummy. (“,) That’s what Race and I did the first time we visited this restaurant. 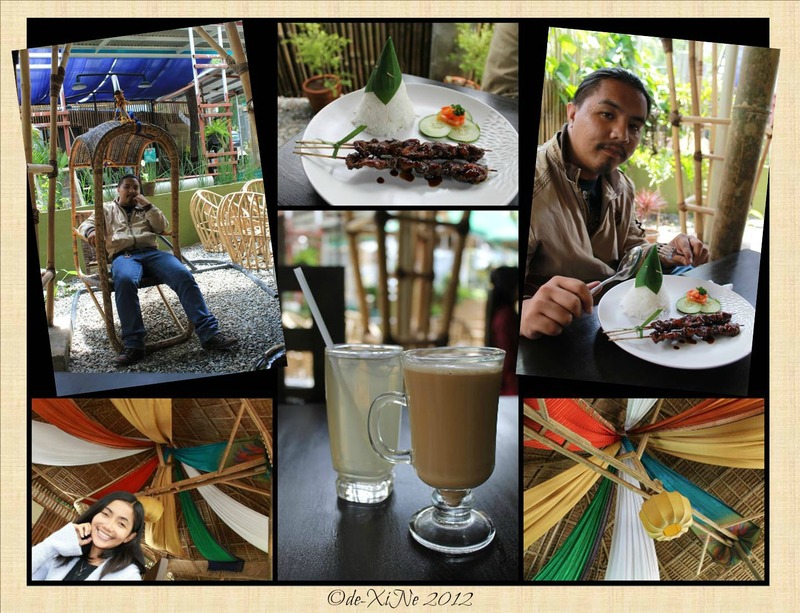 Hanging out in one of their dining tables in a hut, we had happy tummies in no time. On our next visit, we went for a proper meal with fried tilapia in tamarind sauce and Thai fried rice. The fried tilapia was plated up so nicely with the fish left whole topped with crispy fillets of it. The tamarind sauce was a wonder, super yum, that we ran out of quickly when it came to eating whatever we fished out (pun intended *hee) from the tilapia head. 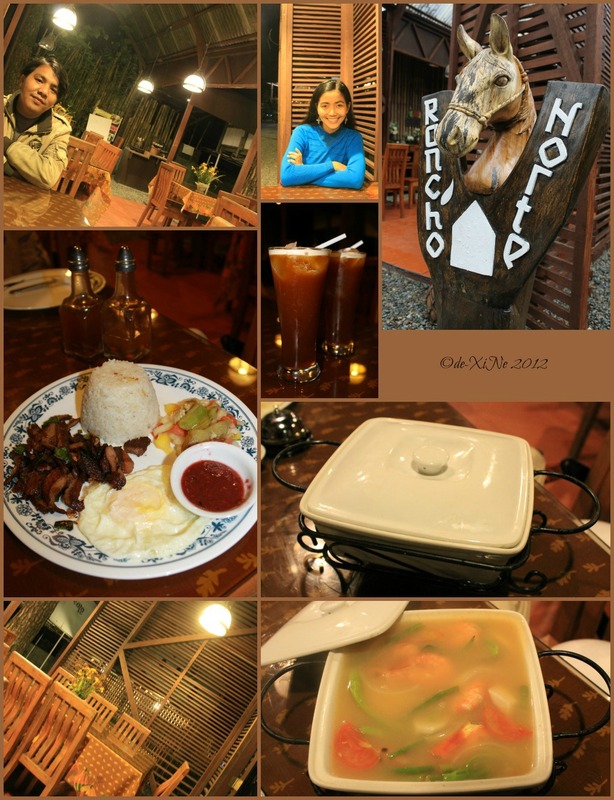 We also got some soup, tom yam gung which was perfect for another chilly day in Baguio. With the creaminess of the soup as well as a taste explosion of flavors like sweet, sour, salty and spicy, there’s no other reaction for your tongue but to tingle with delight. After all this, we decided to finish everything up with dessert. The happy pizzuki did its job; it completed our Happy Tummy experience. Placed on the shelf while I crossed off other places in my Baguio restaurant list, at the site where Happy Tummy was, sprung other restaurants like Canto, Circulo, Rumah Sate and Rancho Norte, too. The Ketchup Food Community was born! (And what a great idea it was to have a community of eating places right? 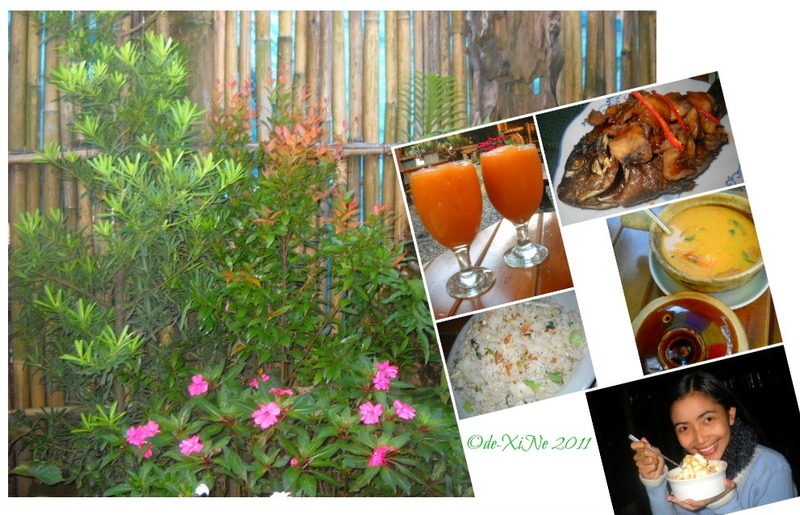 In one compound, with patrons mostly dining out in the open, it’s a one of a kind experience.) Choosing Canto in our return, we ordered up their lomo ribs and beef kalbi. 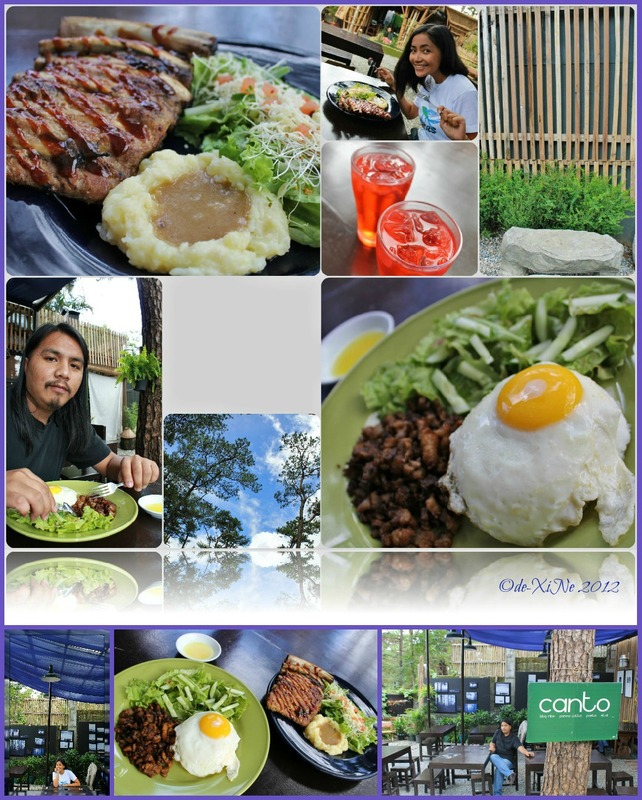 Great value for money is what the Canto meal provides. 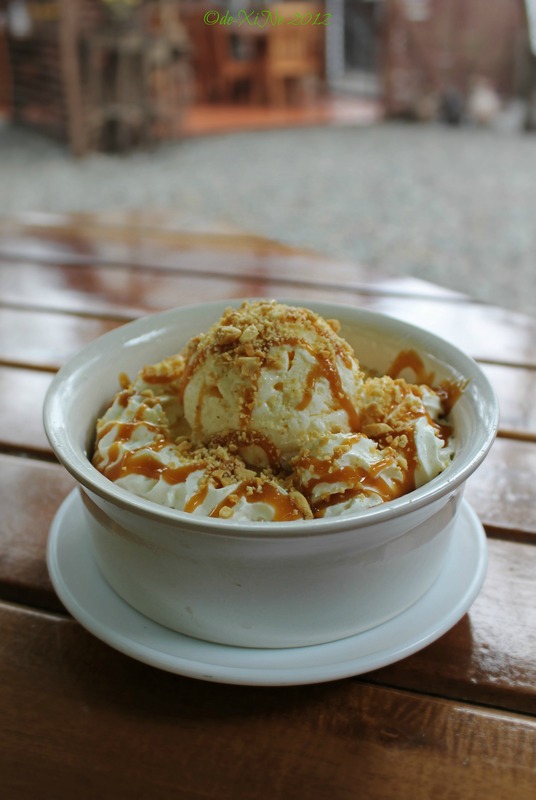 It’s yummy and has a huge enough serving proportion to give you its mother restaurant’s promise – a happy tummy. Moving to the next store, Circulo; it was my turn to eat and I got their oven baked pork belly. That was a tangy dish. We had to get more rice (to Race’s relief, who helped me finish my lunch =D). 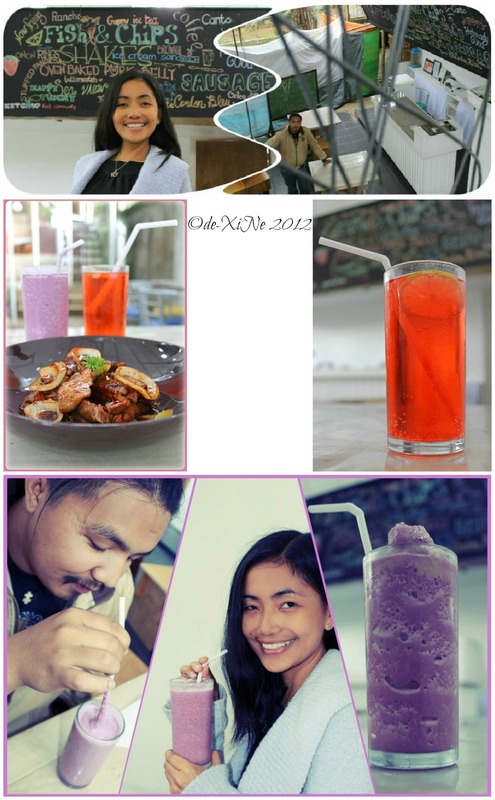 For drinks, we had the blue raspberry soda (which was red *heehaha) and ube shake that was thick enough, it could pass for chilled ube jam. Race loved it. Suddenly, rain started to pour and so I had to eat a little bit faster. You see the Circulo set up isn’t really rain proof, a strong wind here and it will be raining on the inside. The Rancho iced tea was ultra savory, being a mix of iced tea with pineapple (like the juice that pineapple chunks are canned with). I thought we would have space enough for happy pizzuki but after finishing the drinks, we were about to burst. We even had sinigang left for takeout. So far, the best service came from Rancho Norte. Our attendant there knew their stuff well. He described everything perfectly when we had a tough time choosing what to eat. When I told him I wanted green mango salad, he said he would just go get it from Happy Tummy for us. Snappy and speedy service, kudos to you, Rancho Norte! 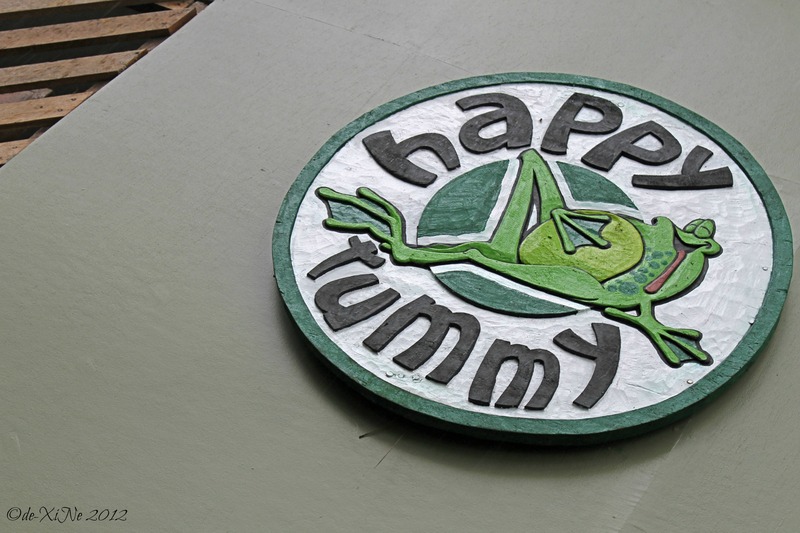 X marks Happy Tummy and all the other eating places at the Ketchup Food Community for good food in Baguio. Truly, it takes a Ketchup Food Community to make a happy tummy. Of all the restos that make up the Ketchup Community, you could say that the runt of the litter was Circulo. Located in the back-most part of the compound, people might have it as their last choice. Also, their store is lacking in terms of ambiance, as mentioned above – not rain proof. I guess it didn’t make it because when we were there for our Rancho dinner, they were closed. We asked our accommodating attendant about it and he informed us that it had been changed to Green Pepper. I’m not sure if it’s under new management but we bid you farewell, Circulo. Regardless of who owns that ‘new’ member of the Ketchup Community, we wish them luck. See you some time, Green Pepper!